For the Love of Science: Where you gonna go? I don't know where I'm a gonna go, when the volcano blow"
Jimmy Buffett started talking about it long before the people from the red, green, blue, yellow sides of politics tossed it around. This isn’t an issue that should be tossed around, this is serious business people! 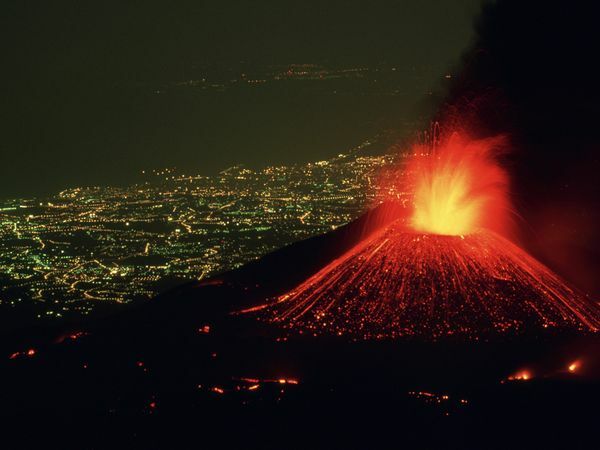 The volcano is going to blow and where are you going to go? I’m not getting in to a story about volcanoes or the end of the world (already escaped that December 2012-booyeah! ), rather I feel like giving a friendly reminder that climate change is going to make things uncomfortable for us and painful for generations to come. Are you already rolling your eyes or are you getting a sinking feeling in the pit of your stomach? Either way, you are probably like most people, brushing off the inevitable, a life altering situation, because it is not directly affecting you and your cozy comfortable bubble. I am not removing myself from this avoidance, I too am selfish at times- worrying about how many times I exercised this week, whether my hockey team won and whether I am getting the best deal for my upcoming vacation to Hawaii- but I do try to support earth saving initiatives by recycling, composting, eating organic local foods and limiting fuel consumption. I strive to be earth friendly because once in a while, during my delightful morning coffee, I am slapped with a nice cold slab of reality. In the course of my morning news scavenging, I came across a very frightening headline “In Sign of Warming, 1,600 Years of Ice in Andes Melted in 25 Years”. The New York Times article, very well written by Justin Gillis, summarizes the COLOSALLY REAL finding of a study published online Thursday in Science- the world’s largest tropical slab of ice is melting faster than it ever has since the Ice Age. An immediate image from The Day After Tomorrow flashed in my mind- a giant tsunami wave pummelling over the nice little cliff I sit on at the University of British Columbia, sweeping right over the city of Vancouver… lovely. Farfetched blockbuster scenes aside, this recent discovery of immense climate change should not be dismissed. Plants from thousands of years ago are propping up from the melted grounds of the Quelccaya ice cap, helping scientists date and measure the speed of ice recession. As a pseudo-microbioimmunologist I am very curious, excited, yet a little nervous about the potential microbes also being uncovered and released from thousands of years of preservation. Scientists have dug out scary pathogens from ice before- the Spanish flu’s H1N1 influenza for example- and we are still mass pandemic-free (insert importance for pandemic preparedness and research here). Unfortunately for my curiosity no superbugs have been mentioned in the studies, still the massively receding ice cap has offered a demonstration of how scientists can legitimately measure effects from climate change. 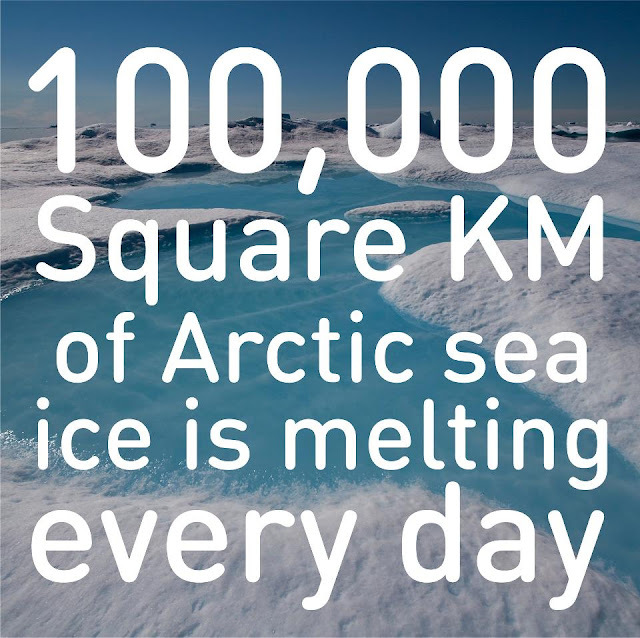 The ice cap study has also fostered a bittersweet scenario that should be anticipated with climate change- the temporary melting has provided water to local communities previously suffering from inadequate supplies, however, as the scientists have measured, the rate of ice marginalization is uncomfortably rapid and will eventually have irreparable consequences. What will happen to the local communities and our global community when the natural levee breaks? Where will you be when the ice melts?